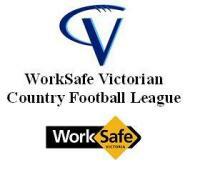 The Wedderburn Football Club is excited to announce that we have amalgmated with netball and hockey. The combined codes are now under the umbrella of the Wedderburn Redbacks Inc.
Information about the Wedderburn Redbacks including latest news, teams and awards can be found on our facebook page. 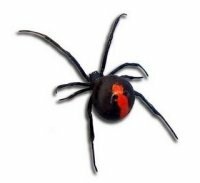 Please search for Wedderburn Redbacks Inc.